or what it is called? You're welcome - there are companies that sell aftermarket kits for mounting them up. It also involves cutting a few inches off the front frame. Actually watched this video last night. Thanks. It does make the truck look even better. But it's even weaker than the correct bumper (which is pitifully weak). 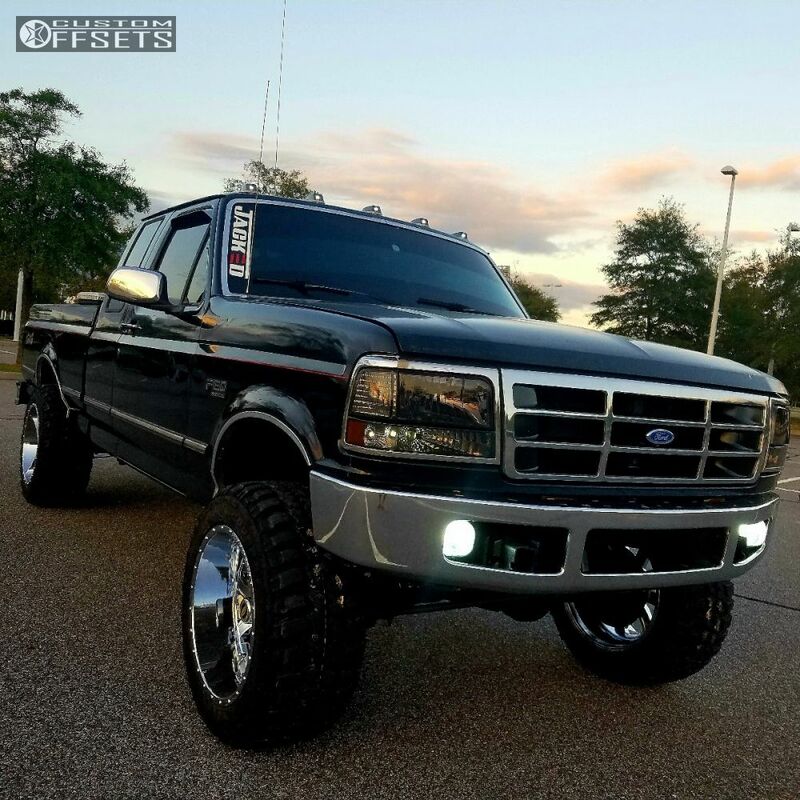 Quick Reply: Anyone know where to get this bumper?